Not one detail has been overlooked in the design of Hampton Club Apartments. 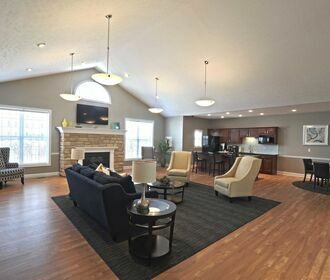 Our community features luxury 1 and 2 bedroom suites with plenty of room for making your space your home. 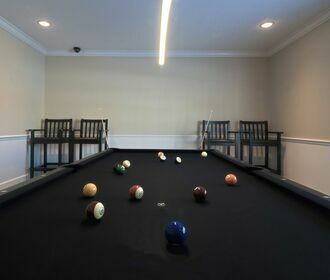 Living at Hampton Club includes exclusive use of the residents' recreation and business center, the sparkling pool, and access to the 24-hour fitness center. The convenient location of this community is sure to lend to everything that is important to you, including shopping, Metro parks and dining. 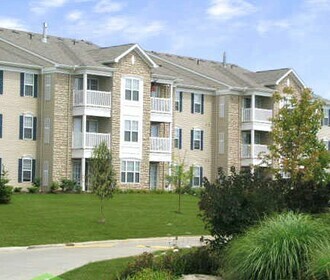 Life is sweet at Hampton Club Apartments.